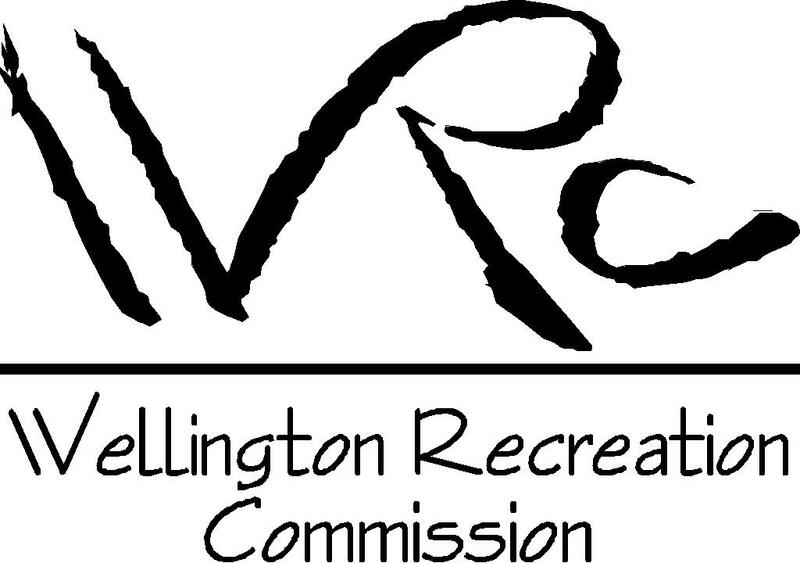 At the Wellington Recreation Commission we offer many opportunities for youth and adults to get involved in sports; from sports leagues to instructional camps. "When it comes to youth sports, winning is an important component of the whole process. Both players and teams are obligated to play to win since that is the essence of competition. However, winning is not everything. The problem with winning occurs when it starts to compromise more important ideals. When winning becomes the only objective, all of the other values of youth sports participation are lost."